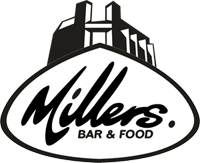 Millers is a family and dog friendly pub based in Brighouse, West Yorkshire. Sitting alongside the canal, the stunning beer garden is the ideal location to eat and drink with friends and family. You will be greeted by our friendly and attentive staff who will take care of your every need. Our food is sourced from local suppliers and freshly prepared by our experienced and passionate kitchen team. We are proud to say that all our food is homemade here at Millers. 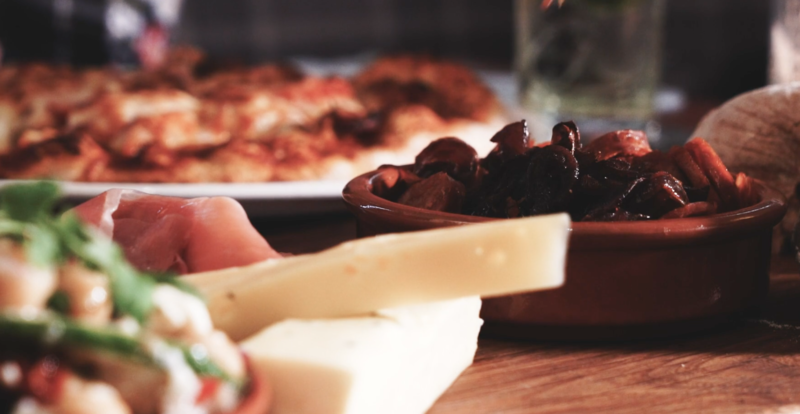 We serve classic pub food, from mouth-watering pies to Create-your-own Sharing Boards. Here at Millers we pride ourselves on our extensive bar range. We offer 7 guest cask ales and 9 keg pumps including Moretti, Estrella, Magic Rock, Erdinger and many more. We have a fantastic wine selection provided by a local wine connoisseur, along with a Single Malt Whiskey range and a wide variety of spirits and soft drinks. Our beer garden is our pride and joy, and sets us up as one of the best beer gardens in the surrounding area. Located alongside the canal, children can enjoy a newly built outdoor Maze, whilst the adults find themselves making their way to the outside bar. Watch as climbers dare to risk the UKs tallest outdoor climbing wall, ROKTFACE which is located right on our doorstep. Millers is centrally located in the UK and benefits from great transport network links. Junction 25 off the M62 is a 5-minute drive away, Brighouse Bus Station has regular departures to most local towns and Brighouse Train Station has direct lines to Leeds, Manchester and Huddersfield, is just a short walk away. Millers has a private car park adjacent and there is a large car park opposite which is free after 6pm. For all menus & more information, please visit the 47 Grains website. © 2019 The Millers Bar.